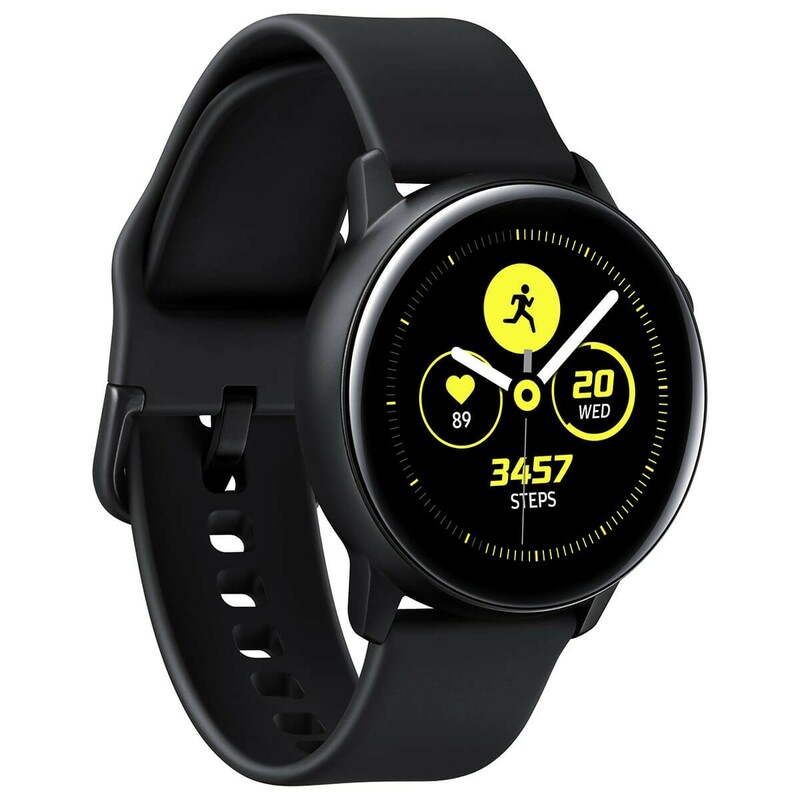 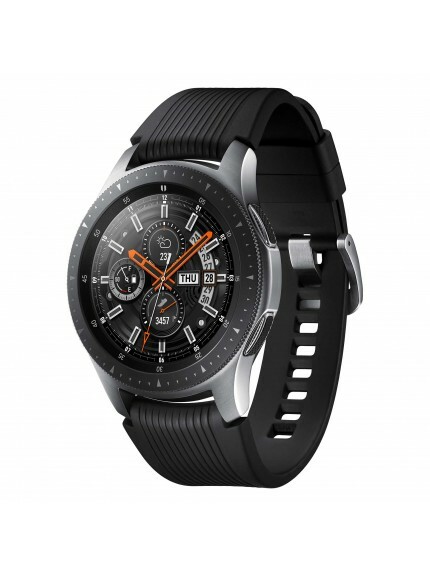 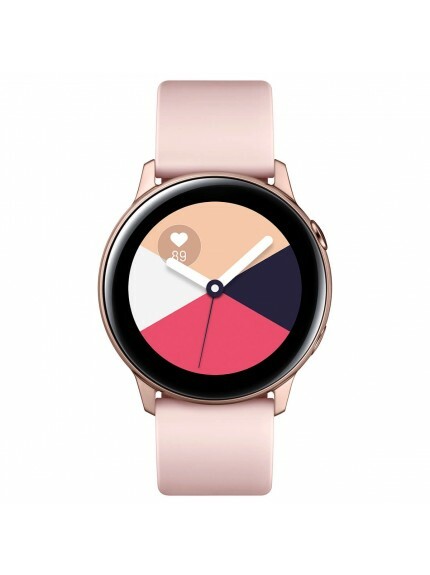 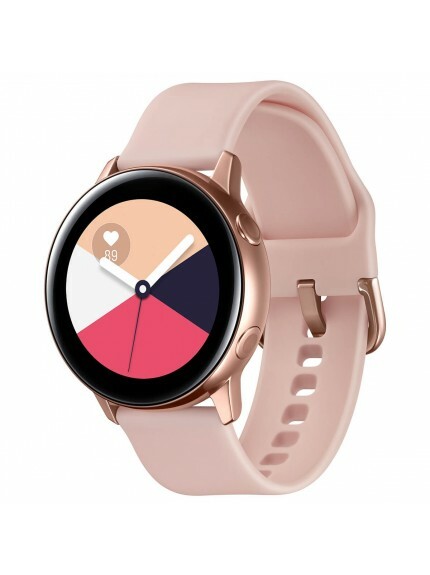 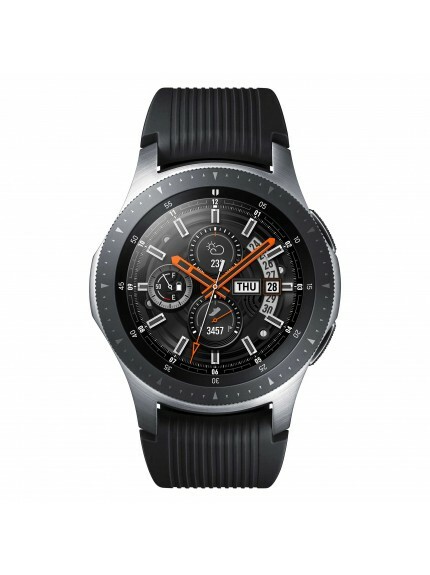 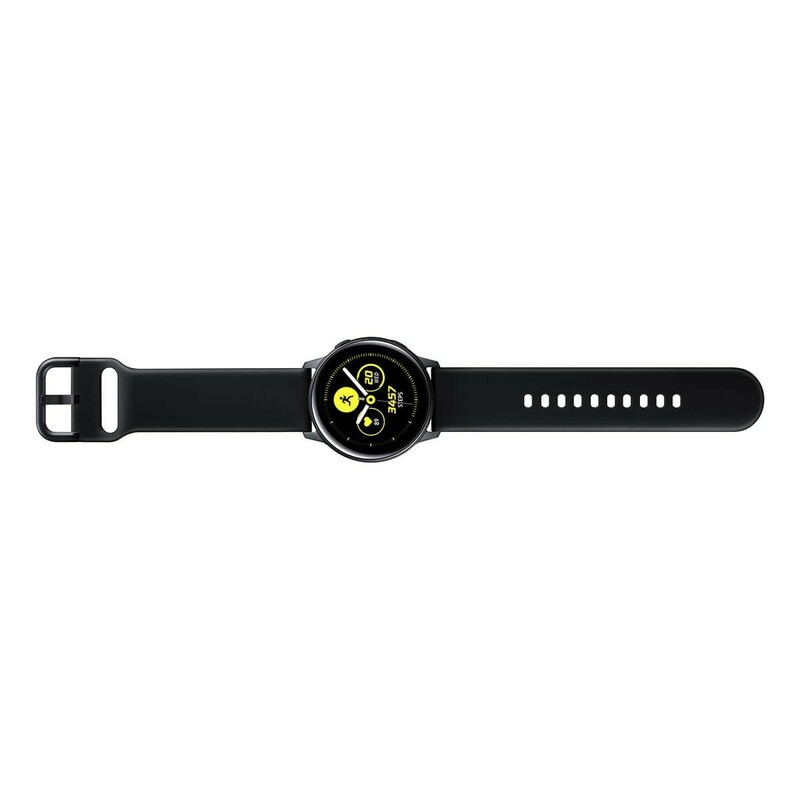 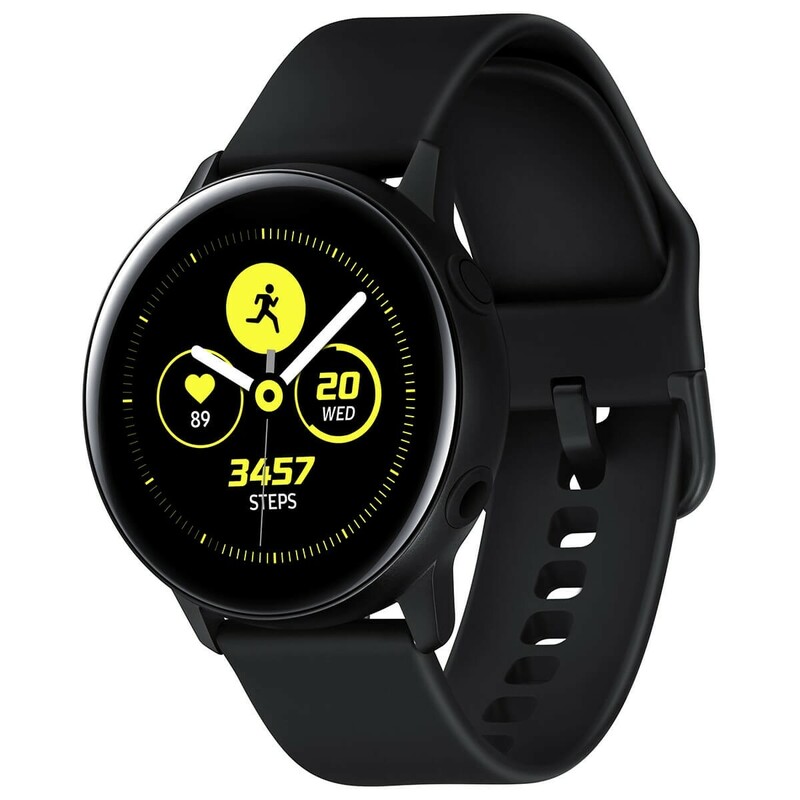 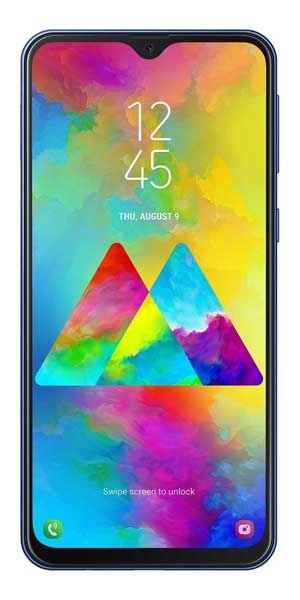 Samsung Galaxy Watch Active - Black - Stay sporty without having to always look the part. 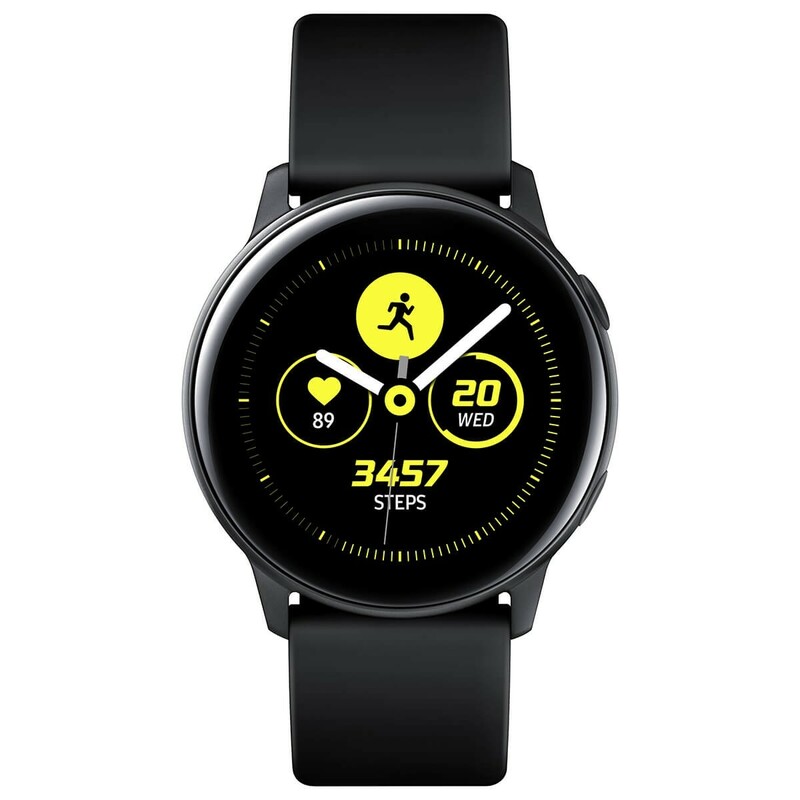 Galaxy Watch Active features a discreet, lightweight design so you can comfortably fast-track your way toward the finish line. 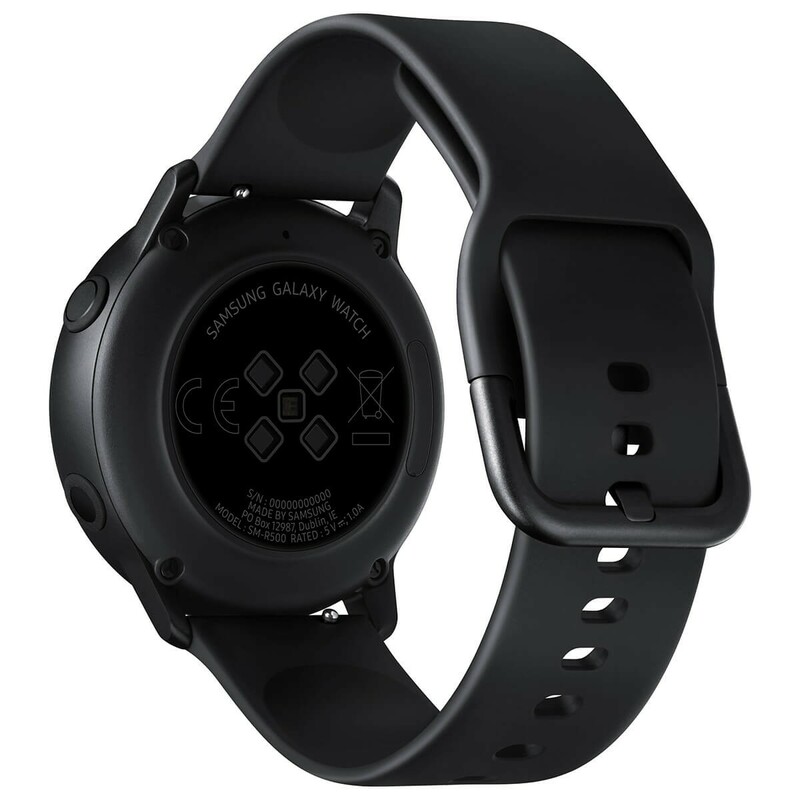 It also features a variety of stylish straps that are fit for most occasions.